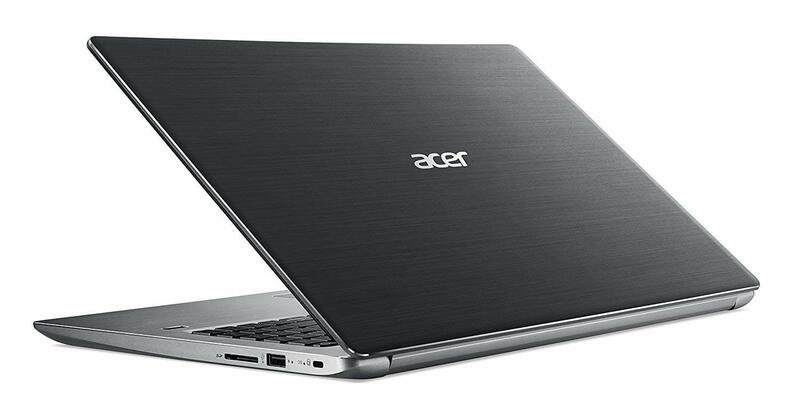 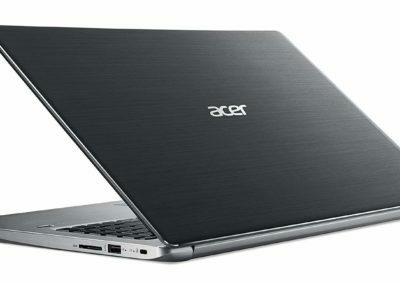 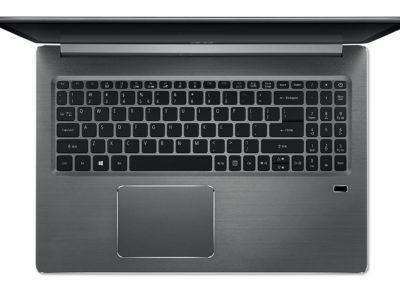 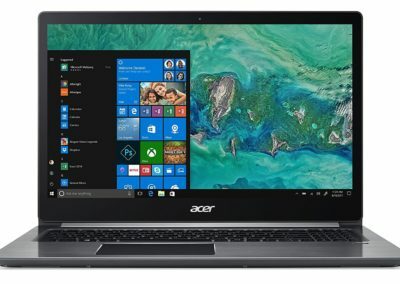 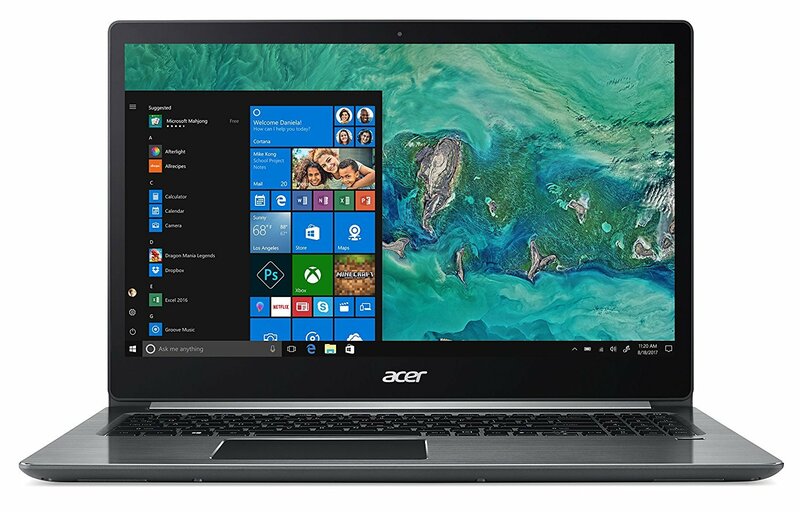 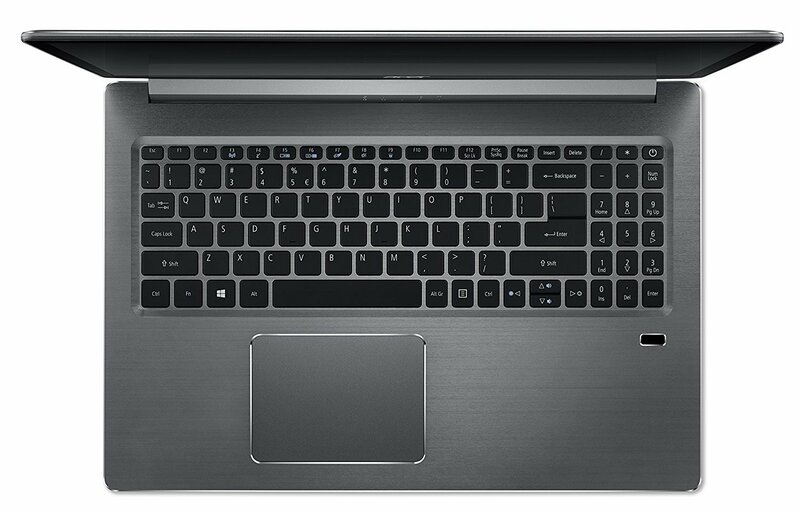 Amazon has a 21% discount on this Acer Swift 3 laptop with a fast AMD Ryzen 7 2700U processor, taking it down to under the price of the lower end Ryzen 5 2500U version. 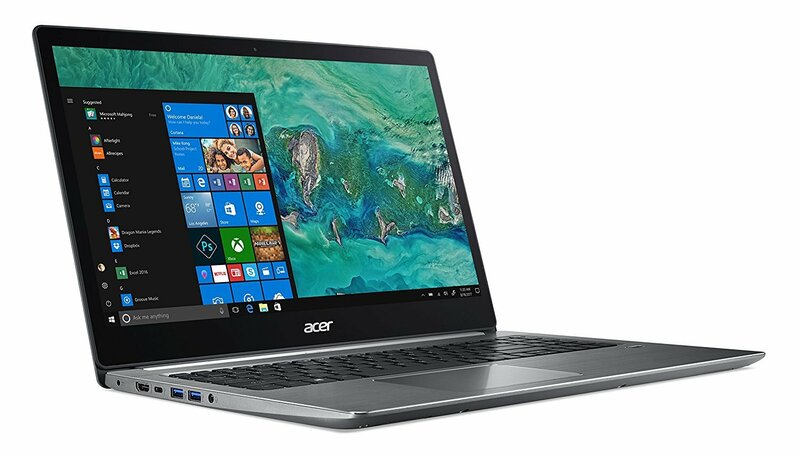 It features an AMD Radeon RX 540 graphics chip with 2GB of dedicated GDDR5 VRAM, making it a better choice for gaming than laptops with just integrated graphics chips. 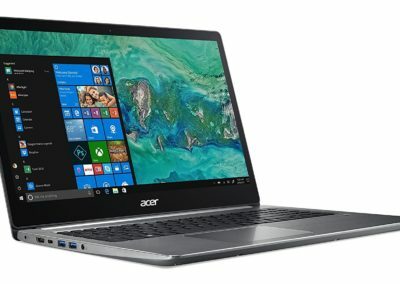 You also get up to 9 hours of battery life on a full charge.